If you love video games and want tot try to be in the game and get unforgettable impression then you have to play at CUBE. 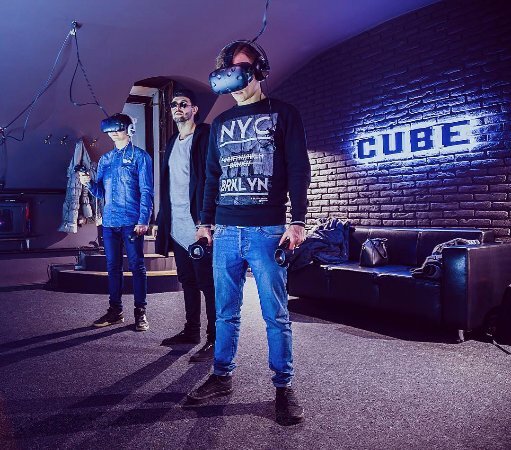 CUBE is a club of virtual reality in Kyiv, Dnepr, Odessa and Nykolaiv. This is very awesome! 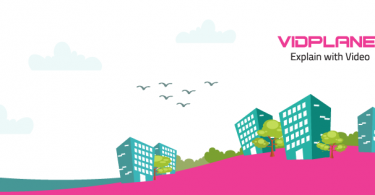 You have to check the new technology of virtual reality. CUBE provides you for the game with the best virtual reality glasses from HTC Vive which allow you to transfer for one hour into the unknown worlds, where you can fight with zombies, visit intergalactic space of the universe and feel incredible emotions. Price: week days 190 UAH/1h, weekends 250 UAH/1h.